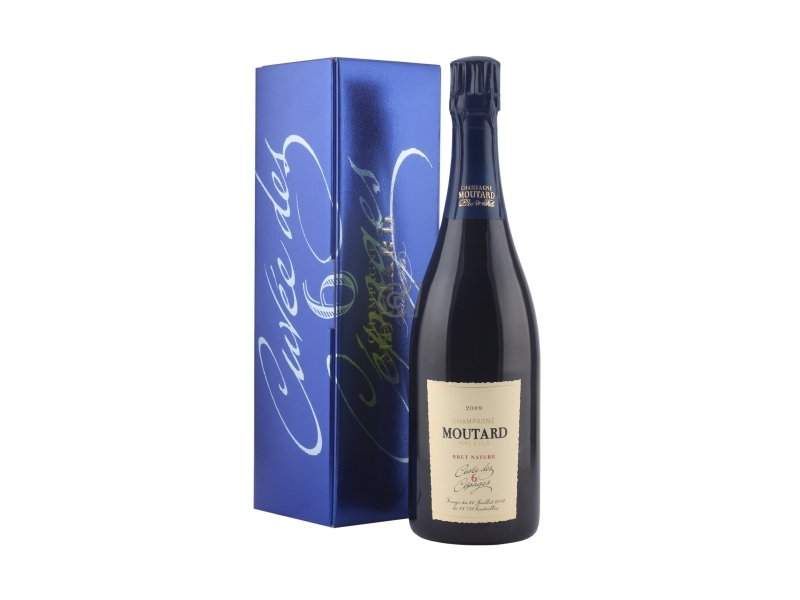 Winemakers in Buxeuil since 1642, in the heart of Côte des Bar, the Moutard family is a historic presence in the area, managing 22 hectares and producing a wide range of high quality Champagnes. The clay and chalky local soil grants the classical vines of the Champagne region rich and friuty aromas - particularly appreciated. The Moutards produce interesting Champagnes even from old and less used vines: Arbanne, Petit Meslier and Pinot Blanc.